Currently, there is ongoing construction outside our building with the Gilbert Road Sewer upgrade. 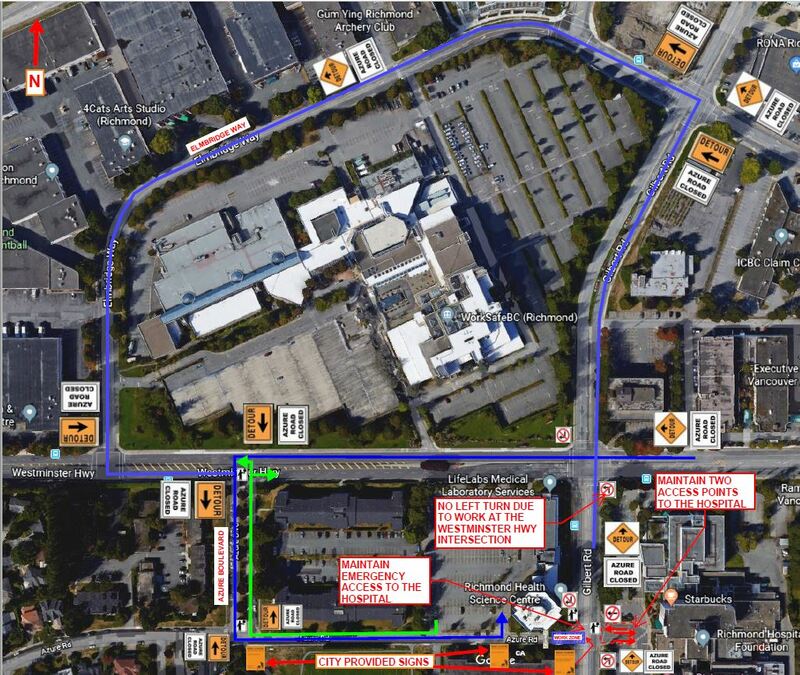 Because of this construction, there may be delays and/or road closures that may impact access to our building. 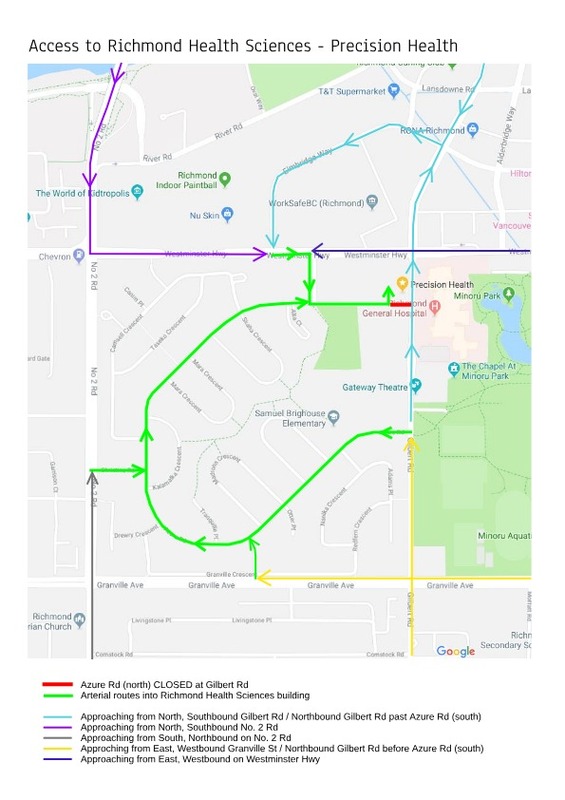 In addition to the current intermittent road blockages, the city has posted signs of a road closure of Azure Road (north) at Gilbert Road for the period of March 13, 2019 – May 8, 2019. This will mean that the only access to our building will be approaching from the west on Azure Road. Please allow ample time and planning when getting to your appointment on time. Sorry for the inconvenience, and we appreciate your patience and understanding!